Nationwide coffee chain Costa has launched a new vegan wrap - which is available now. The Chipotle Bean & Butternut Squash Wrap is also gluten-free and low calorie. It joins the brand's Oaty Bake and Tomato and Basil Soup as well as a range of snacks and drinks that are suitable for vegans. A spokesperson for the brand told Plant Based News: "At less than 300 calories the wrap is a feast for the stomach as well as the eyes. "A soft wrap filled with a sweet and smoky chipotle chilli relish, roasted butternut squash, fresh spinach leaves and red onion with sweetcorn, black turtle beans and chopped coriander, it's a Mexican flavor explosion." 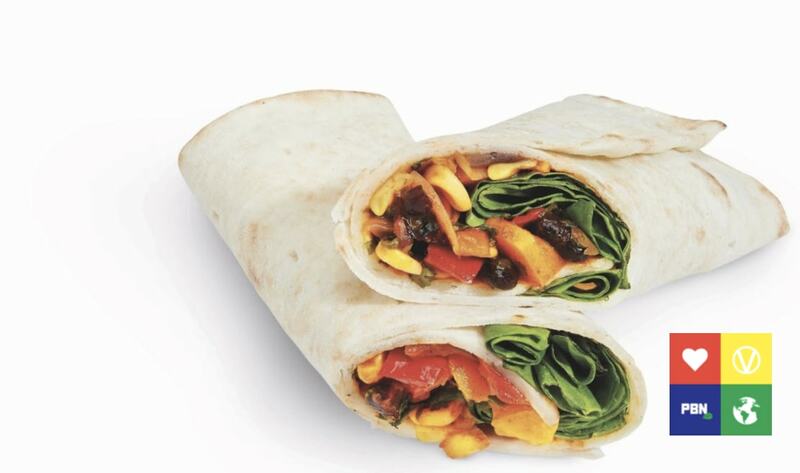 The wrap is the latest plant-based addition to Costa's line-up, which includes coconut milk - added due to customer demand. 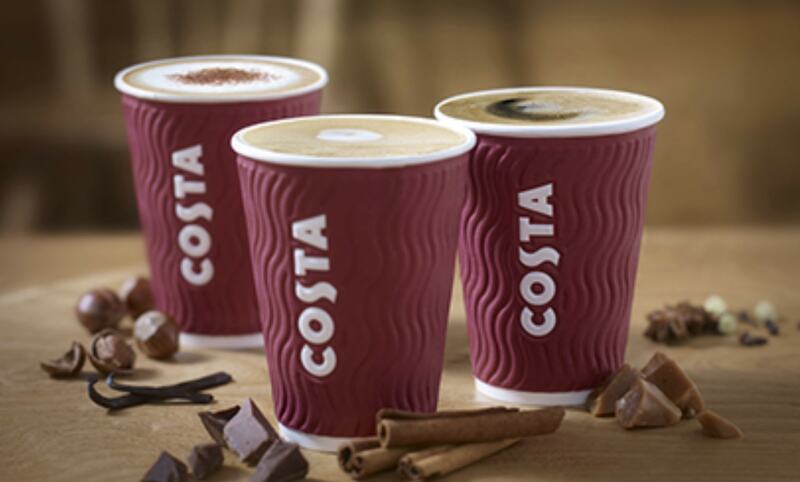 Speaking about the milk, Russell Braterman, Global Innovations Director at Costa, said: "Opting for dairy-free alternatives and natural flavours are growing trends and coconut is becoming more and more popular. "Coconut milk complements coffee perfectly and offers a fantastic alternative choice for our customers. "